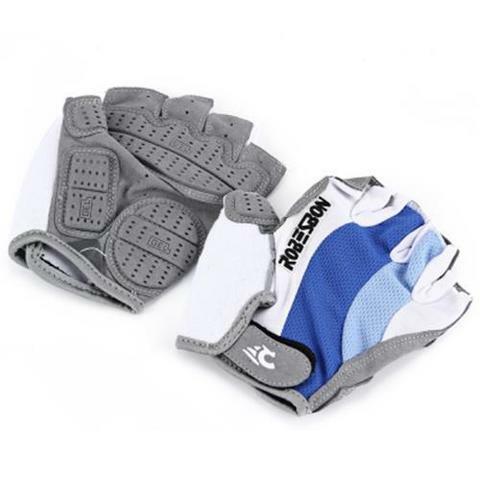 Robesbon Half Finger Cycling Bicycle Gloves, with anti slip elastic rib fabric material which can protect your palm from shocking, it can also absorb sweat and ventilate. 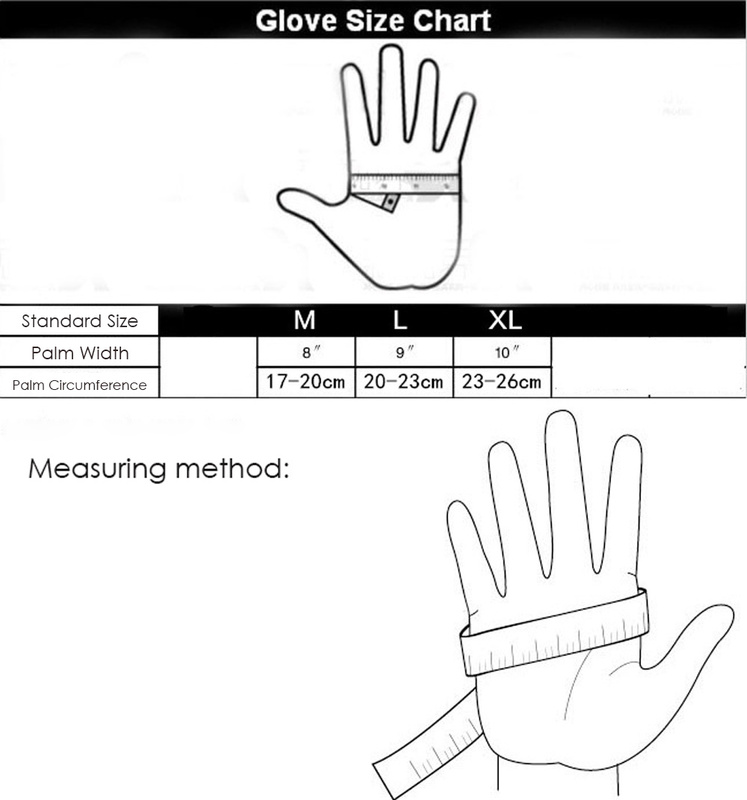 With magic tape to adjust the most suitable and comfortable length to your wrist. 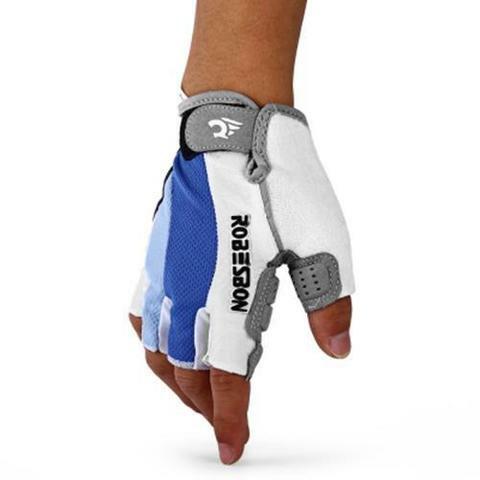 This Robesbon Half Finger Cycling Bicycle Gloves are great for outdoor activities use. 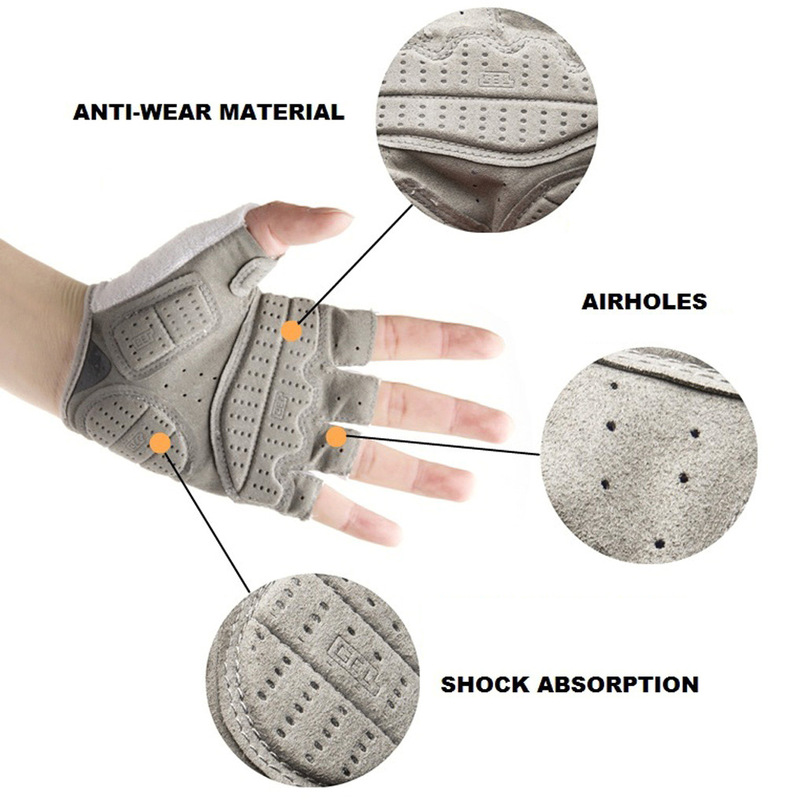 - Silicone gel, shockproof, super abrasion palm material. 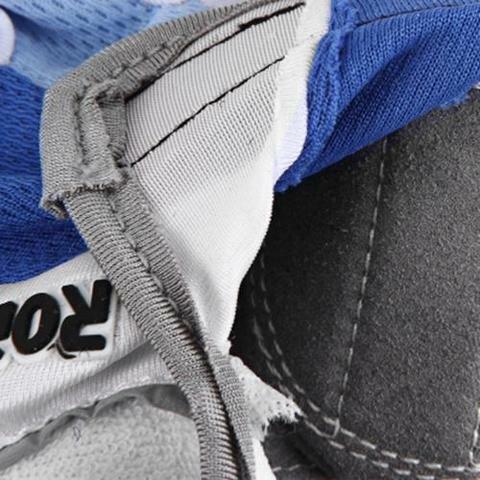 - Breathable mesh on the back of gloves. - With separate friction pads, anti-shock and anti-slip. 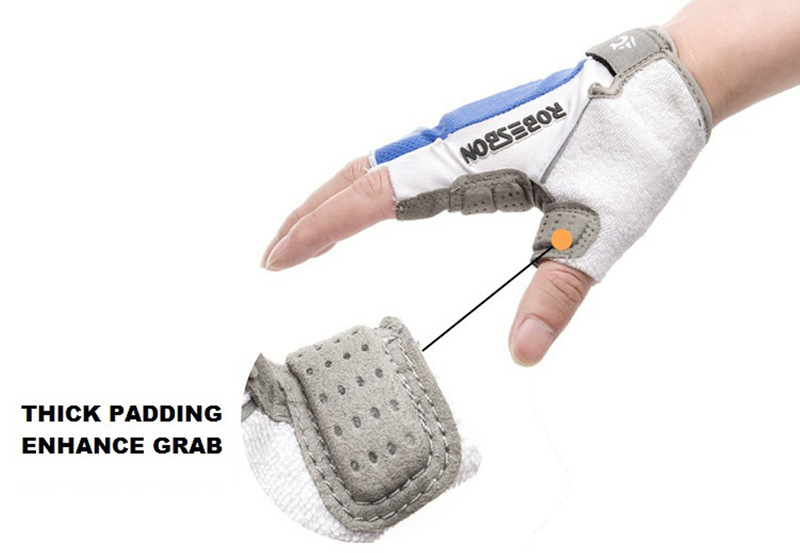 - Fingers have ventilation holes. 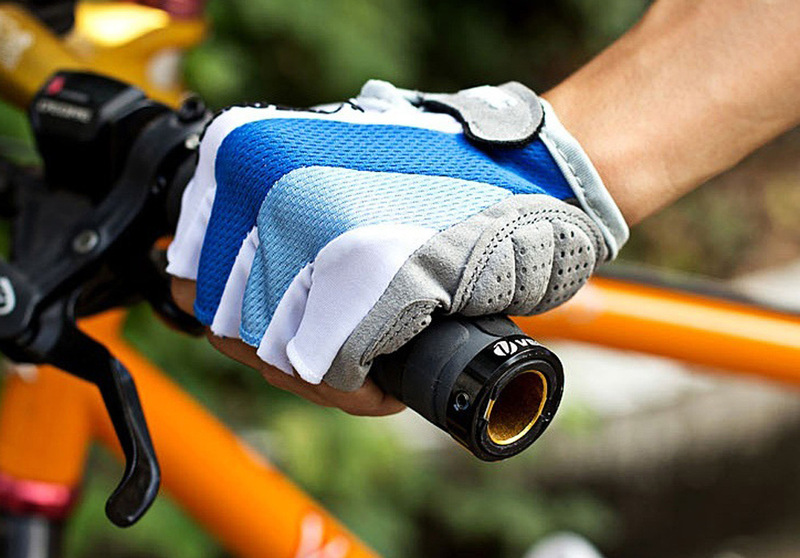 - Wipe cloth, convenient to wipe perspiration, stay dry face. 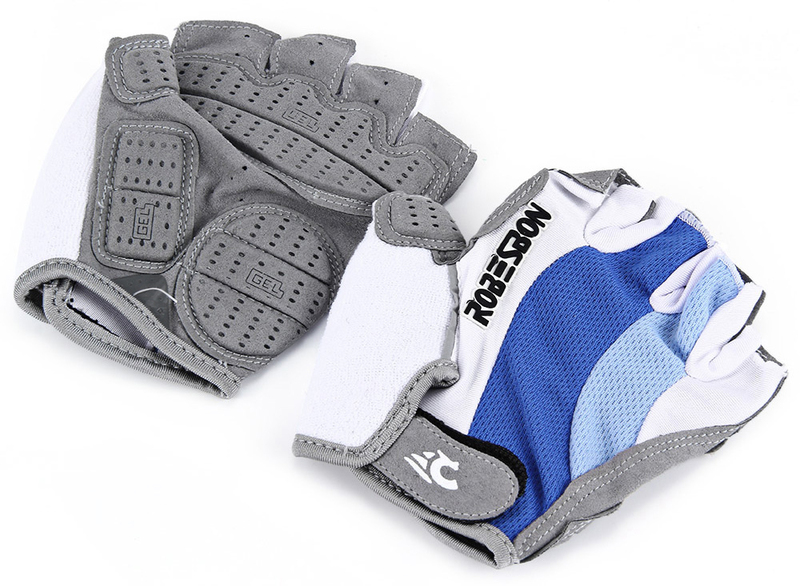 - Designed to provide comfortable compression and support and for sports lovers. 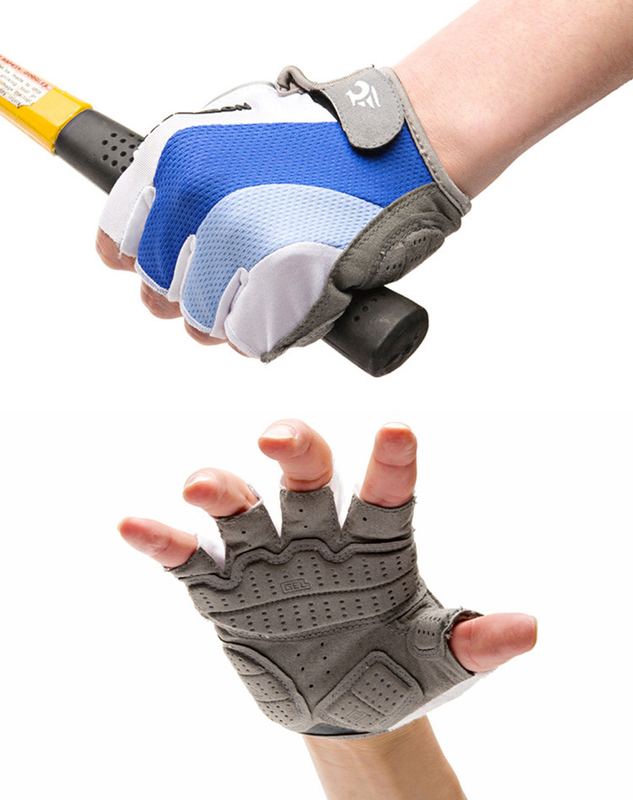 - Perfectly fit or your grip all in one extremely wear-resistant package. 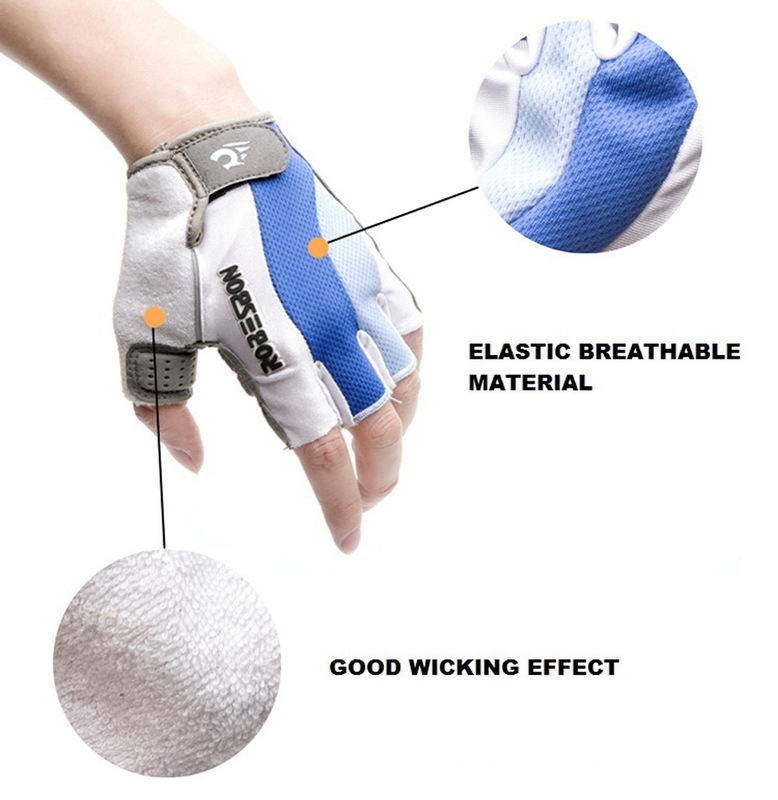 - Half-finger design makes it easy for hands to breath naturally, and keeps you cool. 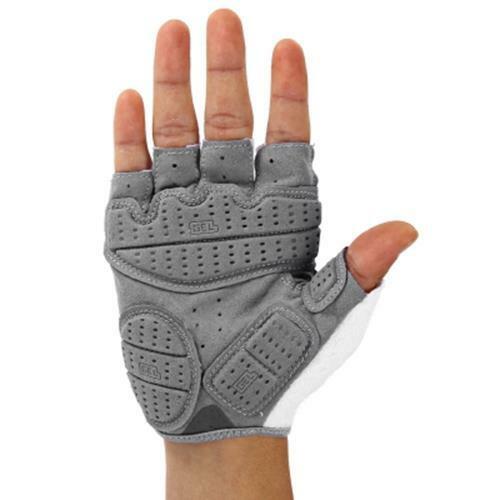 - Soft durable material increases comfort and grip, and reduces hand discomfort and calluses. 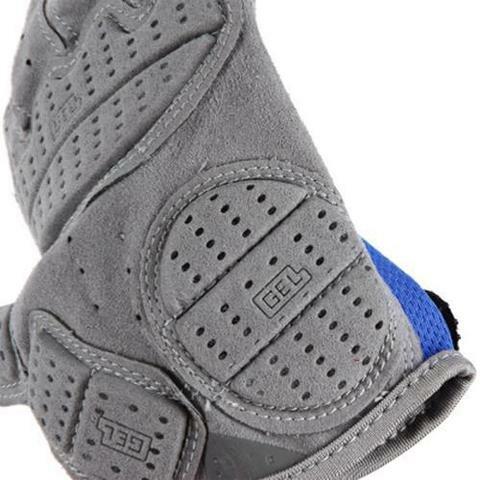 - Used for mountain bike shock absorbers, riding cross-country downhill, etc. 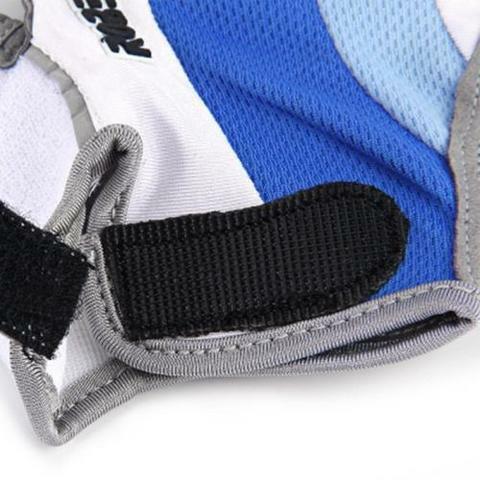 The product color might be different slightly because of different light intensity and computer monitor resolution.